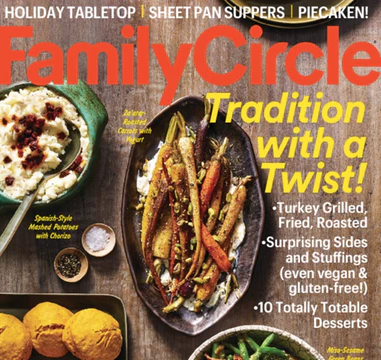 Head on over here to snag a FREE Subscription to Family Circle Magazine! Just complete the forms to request your FREE subscription! Be sure to skip the optional questions. Your first issue should arrive within 6-8 weeks. You’ll never receive a bill. When it asks you for your job information, there is a ‘Homemaker’ option when you select ‘Other Industries’.